There’s more to travel than just your daily commute or your summer holiday. 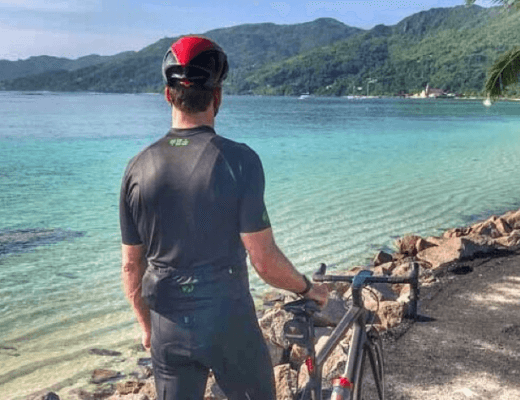 Travelling can evoke strong emotions and associations, whether that be through immersing yourself in a new culture and finding out how other people live or through discovering an unexpected gem of the natural world. Travel can help you better understand yourself as well as the world around you! Just a small selection of the wonderful sites recognised by UNESCO! 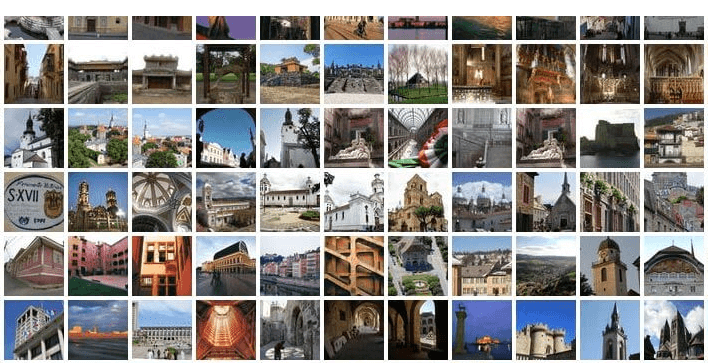 Have you visited any sites on UNESCO’s World Heritage list? There are over 1000 of them throughout the world, each of particular cultural or natural significance. 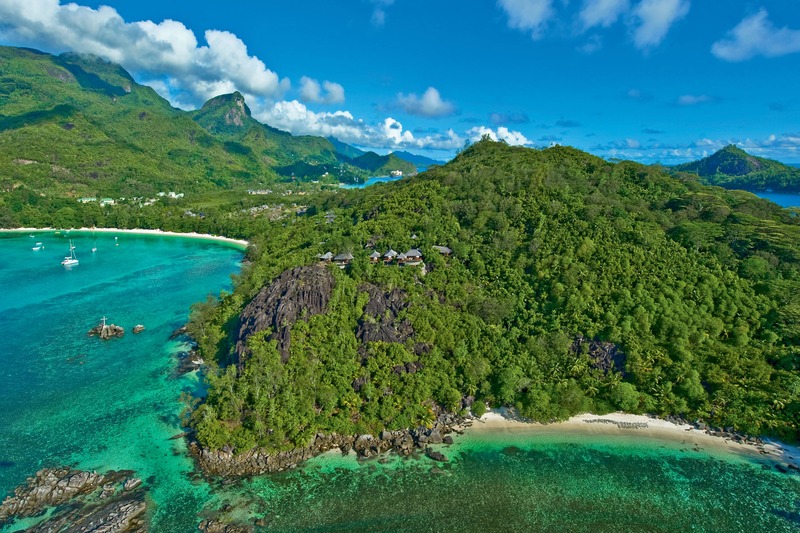 There are numerous sites in the Indian Ocean – will they make it onto your bucket list? 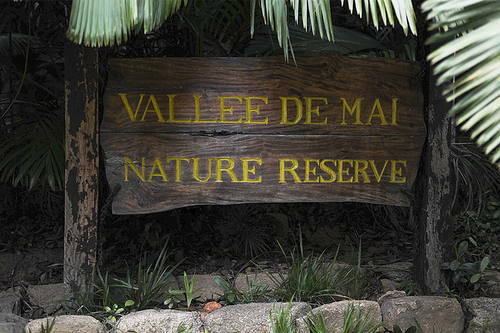 In the heart of the small island of Praslin, the Vallée de Mai Nature Reserve is a palm forest that’s barely changed since prehistoric times – home to six endemic palms and many other unique species. Visiting the reserve is like stepping back in time. 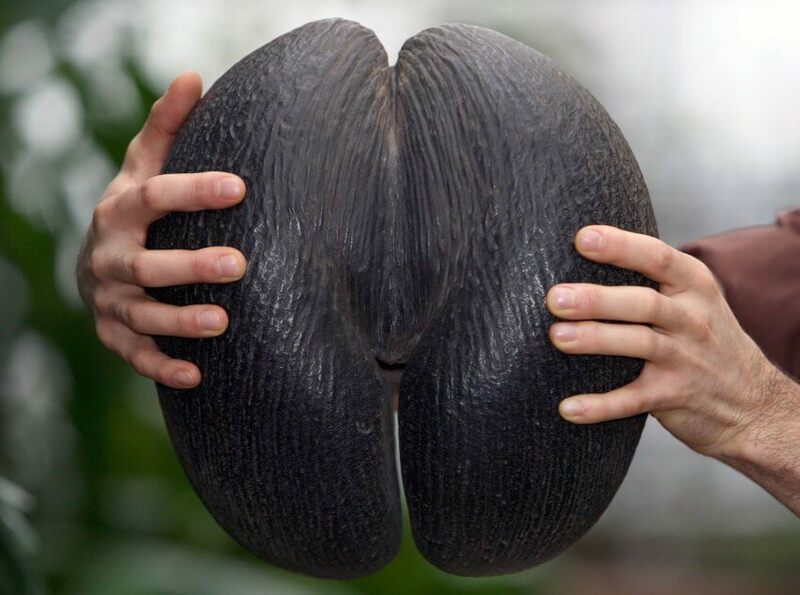 The largest seed on earth, coco de mer, is found here. It was once believed to grow in the depths of the sea as sailors and pirates would find them floating in the Indian Ocean. The trees can grow up to 30 metres high, with leaves as large as 4.5 metres long! 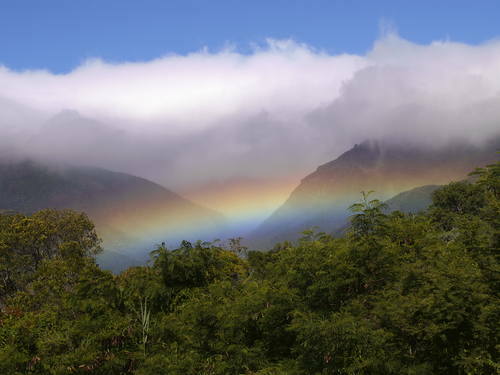 The area is uniquely beautiful – it’s commonly referred to as the Garden of Eden! 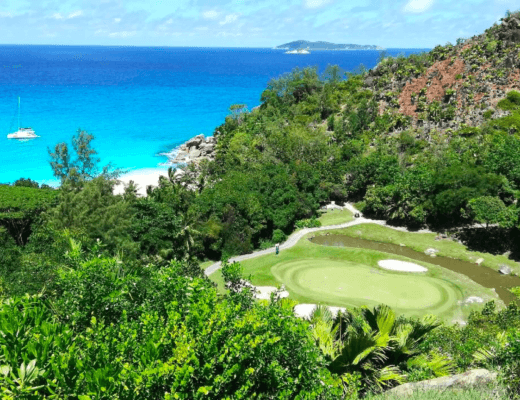 Vallée de Mai was officially recognised as a World Heritage Site by UNESCO in 1983 – don’t miss out on visiting this incredible slice of paradise on your visit to the Seychelles. 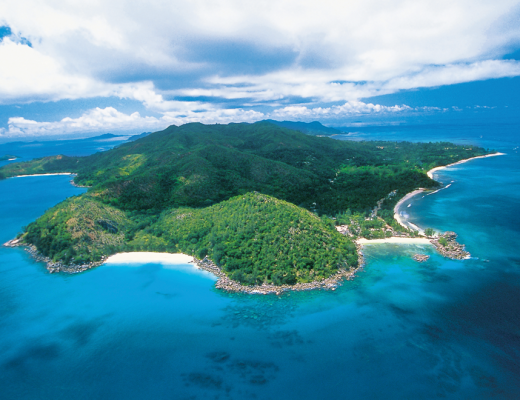 Constance Lemuria Seychelles is located on Praslin Island, within easy reach of Vallée de Mai. Get the best of both worlds with elegant accommodation, an 18-hole championship golf course, Constance Kids Club facilities as well as world-famous beaches and other natural wonders. 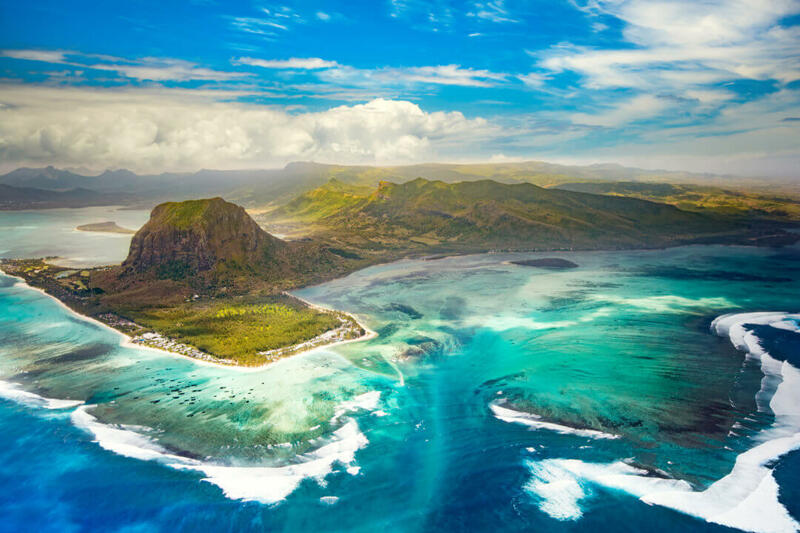 The rugged mountain of Le Morne Cultural Landscape in the southwest of Mauritius was used in the 18th and 19th centuries as a shelter by runaway slaves and maroons. It was a haven, protected by almost inaccessible cliffs. Groups of people created little settlements in the caves and on the summit, forming their own sanctuary. Would you trek up to those heights? 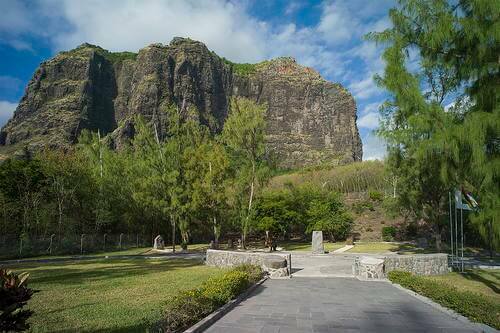 Le Morne became a symbol of the fight for freedom, and of the slaves’ suffering and sacrifice. Its relevance and significance goes beyond just the island of Mauritius itself, but is important throughout the world and in particular to the many countries where the slaves originated. 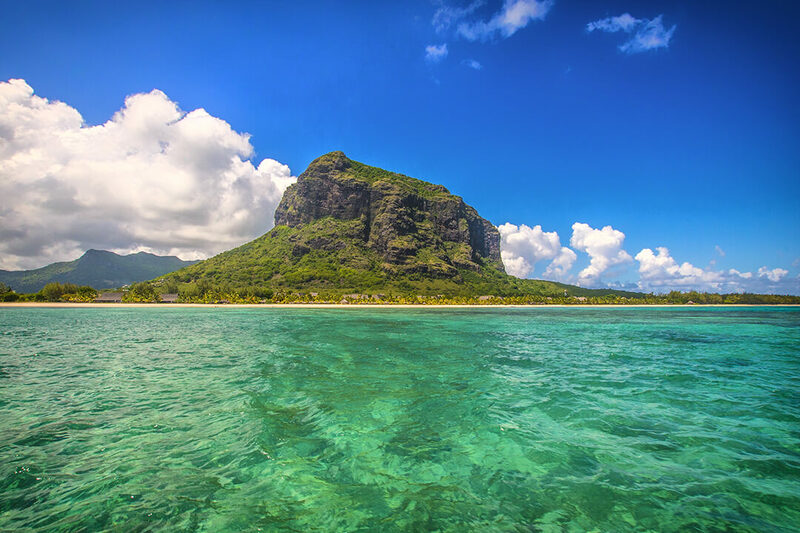 Le Morne can’t be missed! 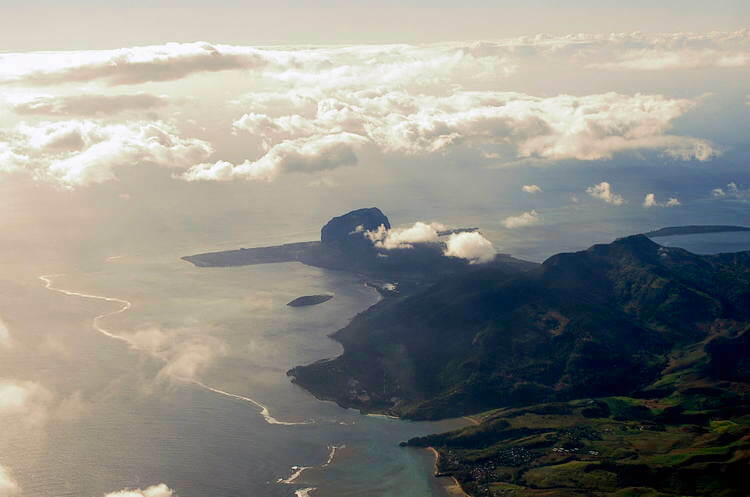 You can’t help but be moved by a trip to Le Morne. Not only is the hike incredibly beautiful, with a reward of jaw dropping views at the top, but its poignant past lives on. Visiting sites of such historical significance can really encourage you to view the world from a different perspective. Constance Prince Maurice or Constance Belle Mare Plage Mauritius – from both hotels you can explore all that the beautiful island of Mauritius has to offer, from white sand beaches to historically and culturally significant sites. 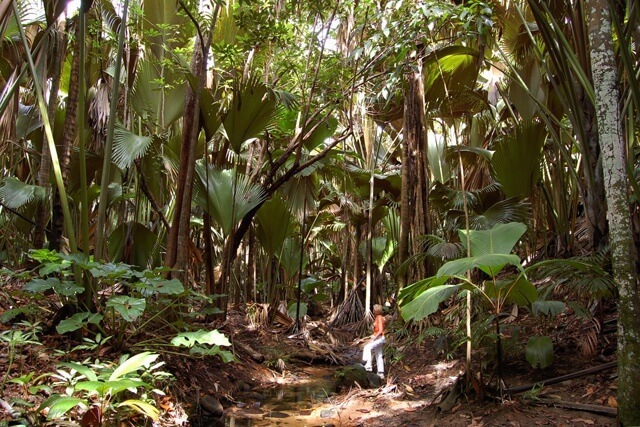 The Rainforests of the Atsinanana are comprised of six national parks, the remaining areas of the lush rainforests that once covered the majority of the eastern half of Madagascar. 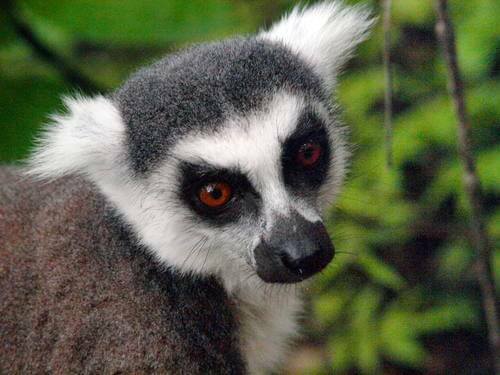 Constance Tsarabanjina Madagascar – an all-inclusive barefoot island paradise where castaway meets luxury. From here you can discover all the natural wonders of this incredible corner of the world. 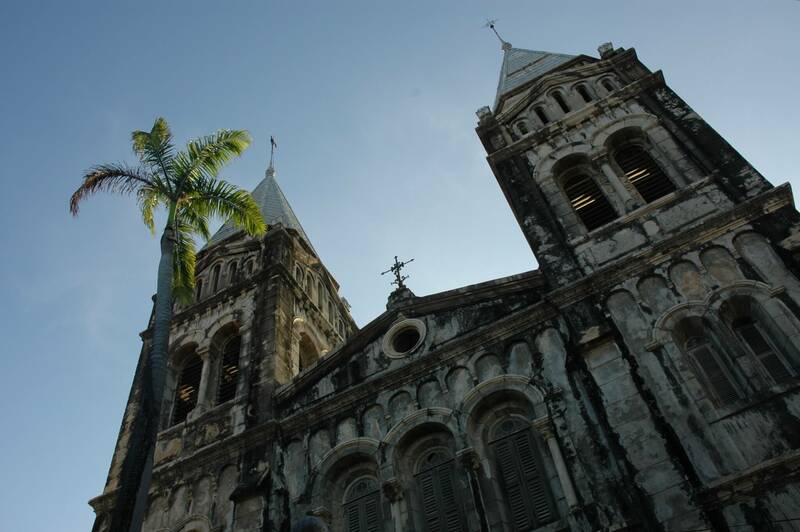 A perfect example of East Africa’s Swahili coastal trading towns, the Stone Town of Zanzibar brings together elements of African, Arab, Indian, European and indigenous cultures to create a uniquely fascinating urban area. The buildings themselves are a fascinating fusion of many different architectural and town planning influences, mainly constructed from coralline ragstone and mangrove timber. 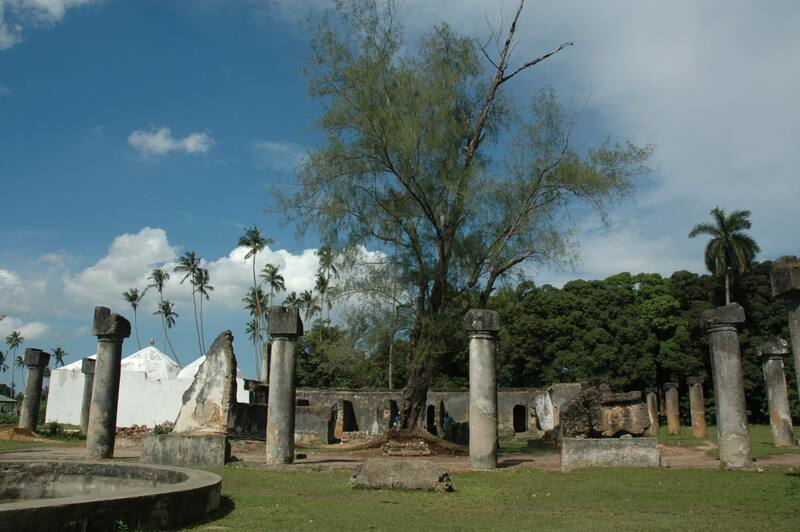 The town is representative of the greatly important sea trade activity between Africa and Asia, as well as having symbolic importance in the abolition of slavery – it was a primary slave-trading port but was also a key base from which opponents of the trade fought to end it. 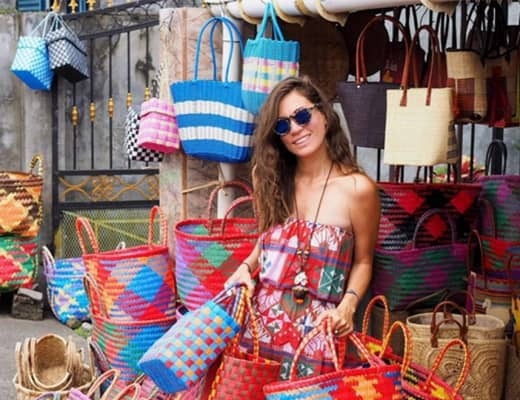 Wind your way through the narrow streets and explore the bazaars – you might stumble across some unexpected treasures! Experiencing urban areas that are completely removed from your own home town allows you to dip your toe into the unknown and gain more understanding of different ways people live as well as the history behind it – exciting! Constance Aiyana Pemba, Zanzibar – minimalist luxury far away from the stresses of modern life! 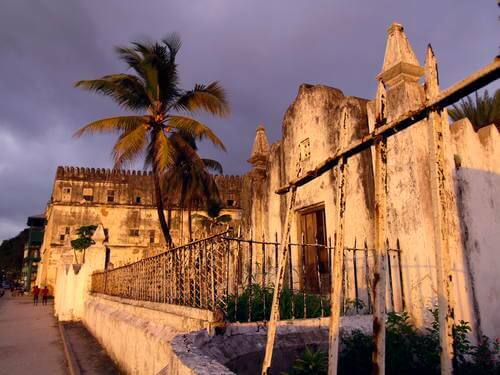 Visit the Stone Town on your way to or from Constance Aiyana for a true taste of Zanzabari life and culture. UNESCO World Heritage aims to preserve and promote important sites to be enjoyed for generations to come. Add more intrigue, excitement and emotion to your travels by visiting places rich in culture and history. The world never ceases to amaze, what are you waiting for?! Have you visited any of UNESCO’s World Heritage Sites? Let us know in the comments! 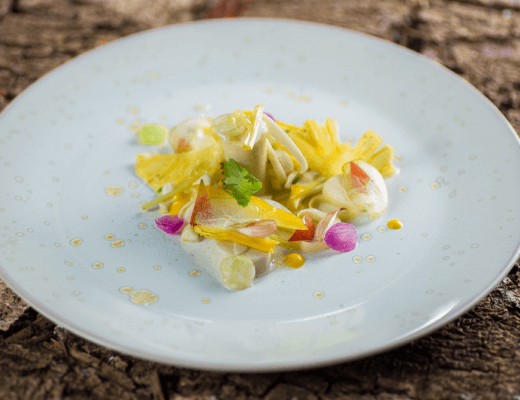 Nice article!! I’ve been in two… Looking forward to visiting the other two!! That’s fantastic, John! Which two have you visited so far?